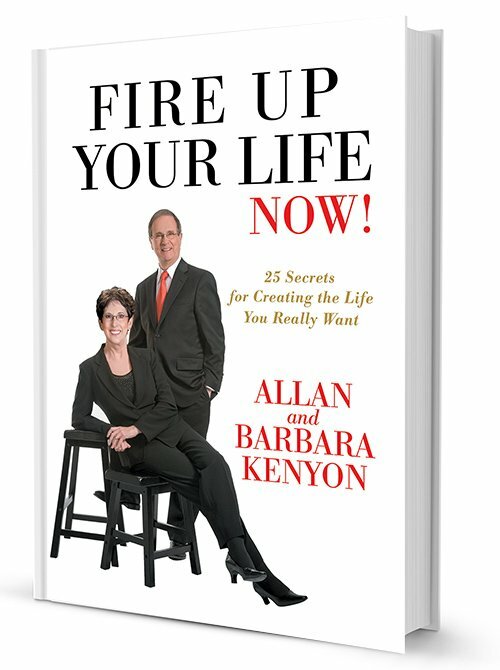 Kenyon Coaching – Fire Up Your Life NOW! Ready for a Life of Purpose and Joy? Get a free 30-second motivational tip from Kenyon Coaching every Monday morning by email. 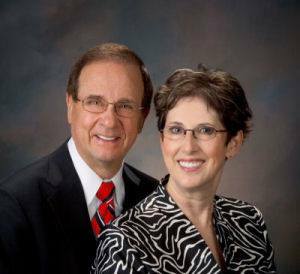 When you want to make changes in either your professional or your personal life, Allan or Barbara will support you as you move forward. 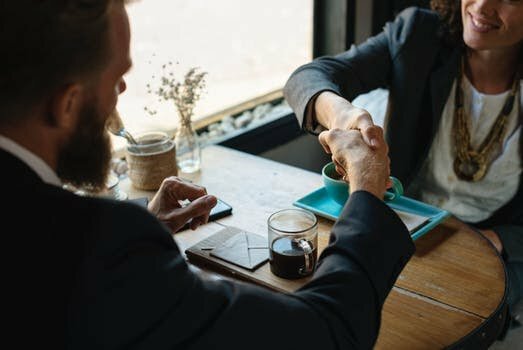 They take the time to truly understand you and your situation, then help you discover new ways to approach your challenges. You will find yourself overcoming fears, getting more organized, building on strengths, and focusing with precision on your goals. You’ll feel great and look forward to your future with gusto! To the Kenyons, What Matters Most is YOU! Your happiness. Your success. Your goals. Your dreams. The Kenyon Coaching System helps you get rid of grey areas and confidently define your goals, It’s easier than you think! We can show you how to train yourself to focus on and believe in what you want, so ideas come more quickly, things start making sense, and it’s easy to take action. A surprising thing happens when you work with a Kenyon Coach. 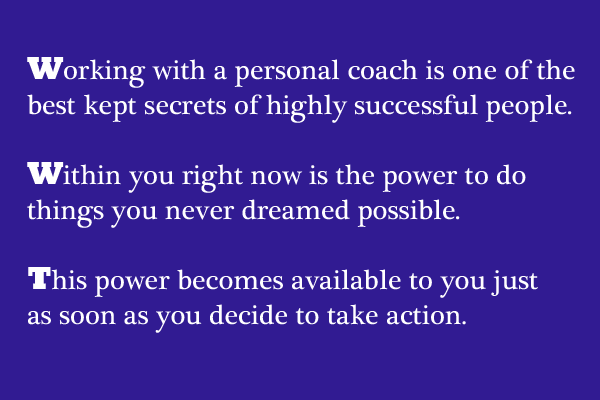 You gain confidence knowing your coach is totally committed to your success and well-being. You gain strength and fortitude knowing your coach wants for you what you want for yourself. Even if you know what you want, it can be difficult to clear your head, get motivated, and take action. The Kenyon Coaching System helps you cut through feelings of being overwhelmed, confused, and fearful, so you can get where you want to go more quickly. Let's Fire Up Your Life! 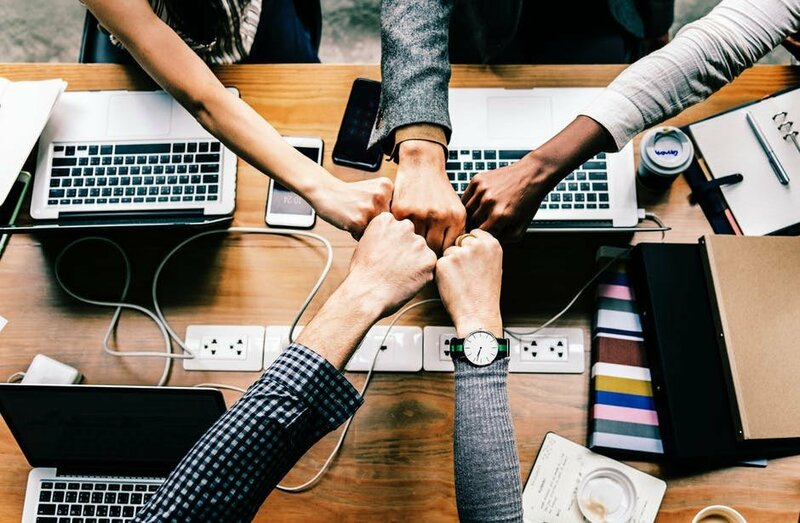 If you want to take your career to the next level, discover a new career path, or set your life in a new direction, Barbara and Allan will help you accomplish it easier, faster, and with more enjoyment than you can imagine. You’ll be able to break out of feeling overwhelmed and stuck, and finally live the life you always wanted. Looking for an engaging workshop for your next conference or retreat that leaves your audience fired up! This program is tailor-made for the needs of your group. Our style is dynamic, enthusiastic, and humorous. Participants gain practical skills and solid strategies to help them reach goals and get more out of life. To request your free 30-minute no obligation breakthrough call. Are you attracting everything you want in your life—career, relationships, health, money? Now you can benefit from Kenyon Coaching’s unique system that has guided thousands of people to live happier, more productive lives. Fire Up Your Life Now! reveals 25 secrets that help you unlock your untapped potential —and put it to work today. Business and Personal Coaches Allan and Barbara Kenyon tell how their simple yet powerful approach will help you attract what you really want for your life. Their book provides key questions and exercises designed to turn their secrets into specific actions with amazing results. “In living our lives we all come upon forks in the road. Which road to take? When I reached that point in my professional life, Barbara was there. She was the independent, unbiased voice who helped me see my priorities, discover what questions I needed to ask myself, and determine what actions I needed to take. Thanks to Barbara and her good business sense, I made one of the best decision of my career. I would not be where I am today without her guidance and support. She made me a better version of myself.” ~Len Weyeneth, Vice President / Investments, Stifel Financial Corp.